Whatsapp now officially launched whatsapp on computer after a great success of whatsapp web. 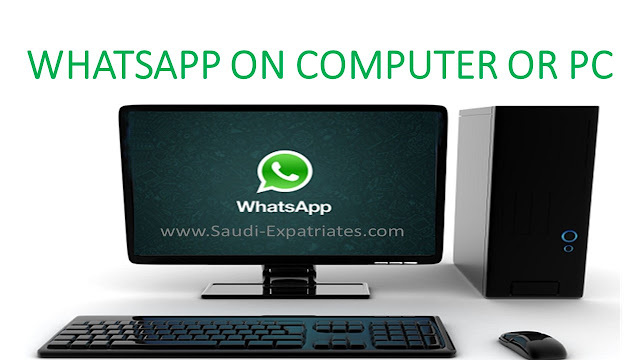 Its time to switch to Whatsapp messenger new version of pc, It is available for window OS 8 and higher(Like 8.1 and 10) and also for MAC OS 10.9 and higher versions. Earlier whatsapp use to charge 0.99$ per year now its life time free. 1. Even your phone is off, You can receive and send whatsapp messages through computer. 3. You can share your current location, contacts, audio files, video files, texts and much more.